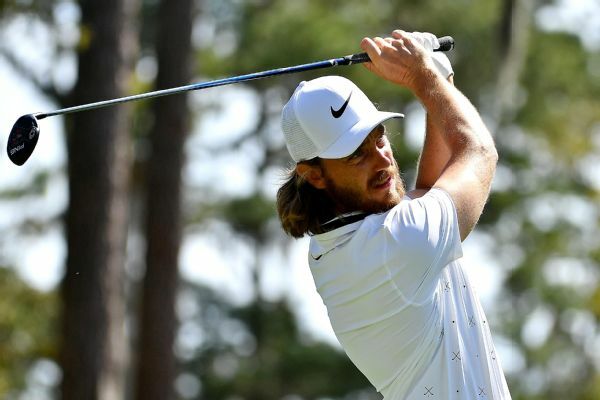 Tommy Fleetwood and Keegan Bradley shared the lead in the opening round of The Players Championship after each shot a 7-under 65 on Thursday. 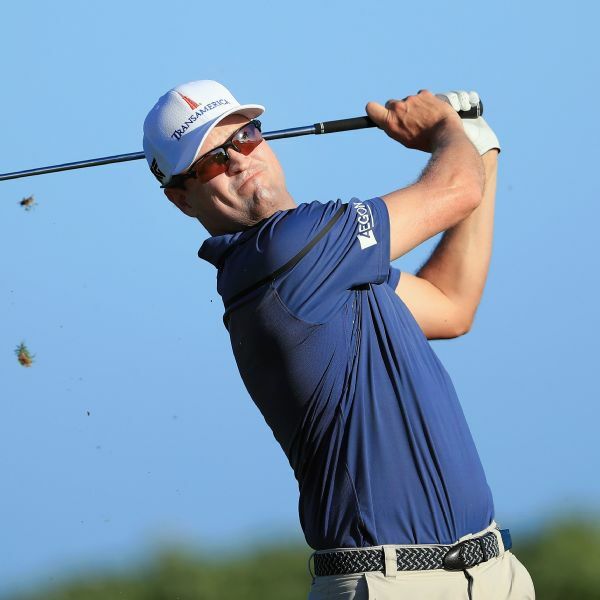 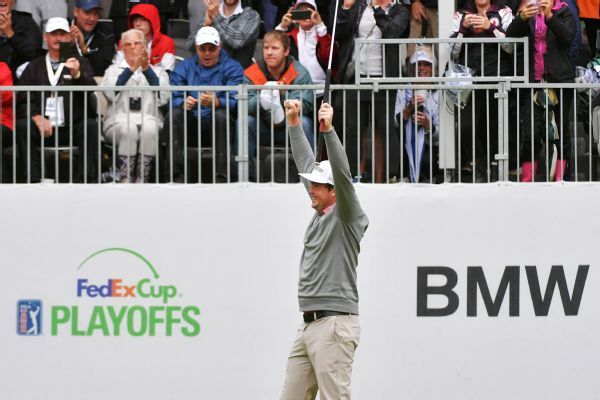 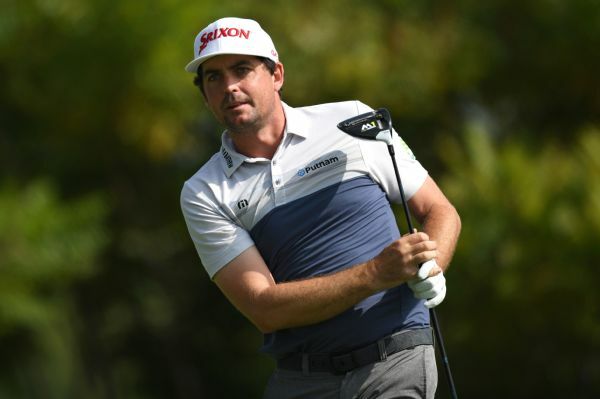 Keegan Bradley played the last four holes in 6 under, making two of his three eagles Friday, to pull within a shot of leader Kevin Tway at the RBC Canadian Open. 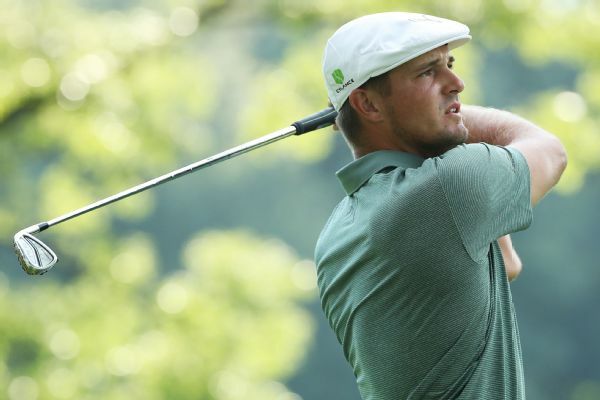 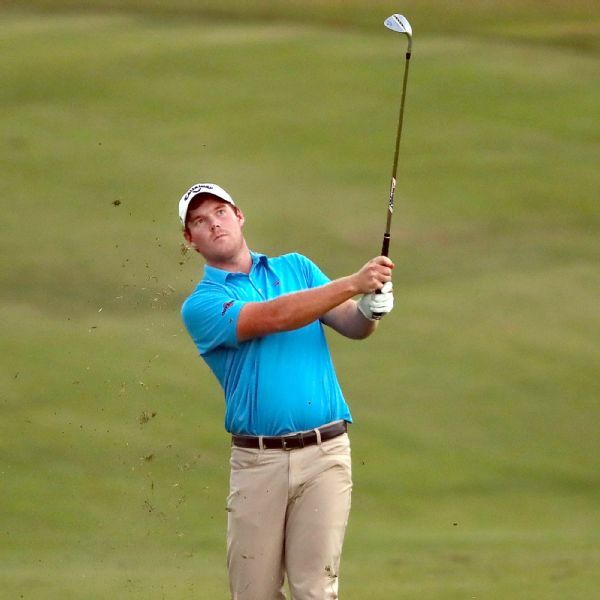 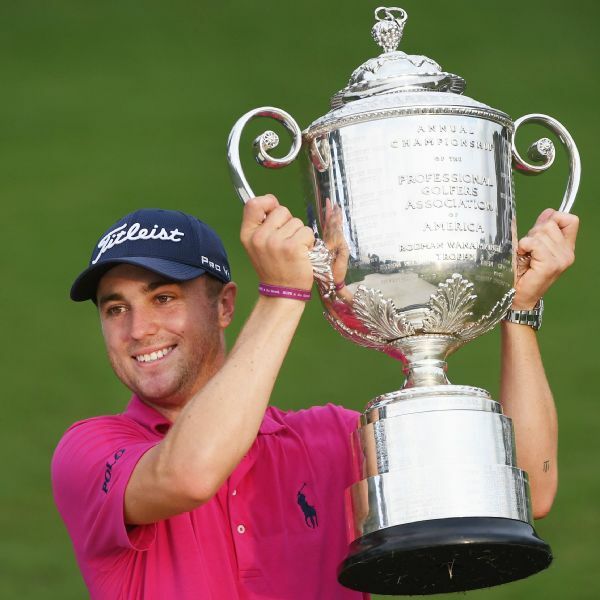 Defending champion Justin Thomas will be grouped with four-time winner Tiger Woods and two-time winner Rory McIlroy for the first two rounds of the PGA Championship next week at Bellerive Country Club in St. Louis. 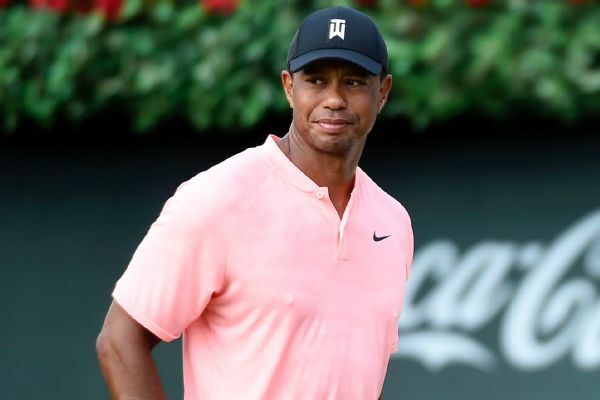 Tiger Woods, who finished with an eagle to shoot a 65, is tied with Rickie Fowler after the first round of the Tour Championship at East Lake. 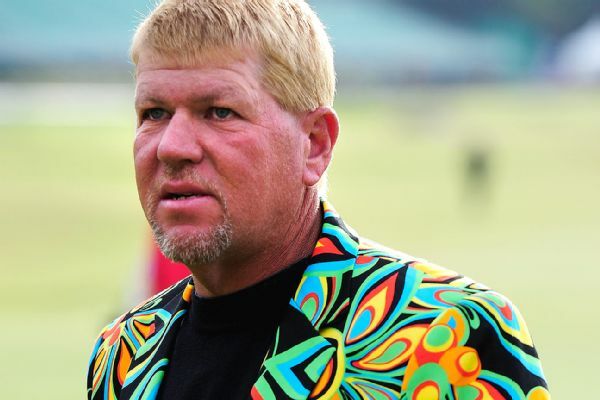 John Daly is missing the Open Championship for only the fourth time since he first became eligible as a surprise major champion.